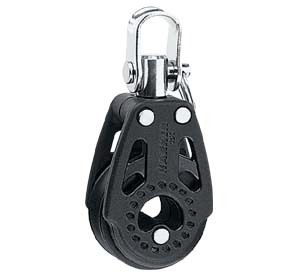 We have developed an entirely stainless winch. This is a prerequisite for the yachtsman who places honor in making his yachtlook its best. ANDERSEN Full Stainless© is beauty at work, enhancing the unique image of your boat and the sheer pleasure of beholding it. 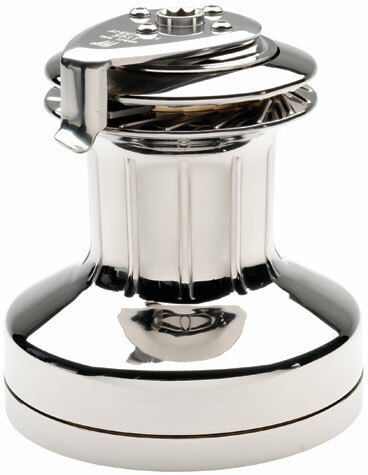 A synthetic cap and base are replaced with stainless steel parts, transforming the winch into an aesthetic statement.